If you believe God has uniquely created you with a purpose and plan, imagine yourself in a community of people who care for you, listen to you and support you in that specific journey. 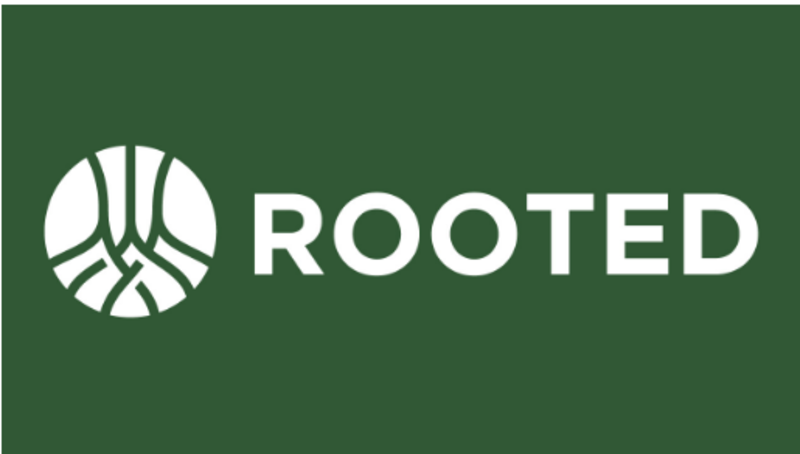 In January, we are launching the Rooted Experience here at Snyder Lane Church, and we believe that God wants to use this experience to encourage you in your life's journey while allowing your to watch God bring transformation to your life and the lives of others. Through Rooted, a 10-week journey for people in every life stage, wherever they are on their walk with Christ that takes place mostly in small groups, life change is taking place. Rooted is a catalyst for life change where discussion is held in a small group environment, creating a safe space for biblical exploration and practical learning experiences. On January 16th, this exciting Rooted adventure is being launched here at Snyder Lane Church. We will all join in with a large group kick-off. The following weeks, your experience will continue in your small group. Groups will meet on specific evenings during the week in host homes. The weekly readings teach us what it means to be a disciple of Jesus through an experiential model built on foundational elements of Christianity such as Scripture, prayer, worship, generosity and service. 1/16/18 - Week 1: Large Group Gathering - What Is Rooted? 1/23/18 - Week 2: Small Groups - Who Is God? 2/6/18 - Week 4: Small Groups - Where Is God In The Midst Of Suffering? 3/13/18 - Week 9: Small Groups - Why And How Should I Tell Others? 3/20/18 - Week 10: Small Groups - Why Is The Church Important? 3/27/18 - Wrap-Up: Tuesday March 27 from 6:30-8:30pm at Bridge Santa Rosa. Dinner and childcare are included.